Egypt survived second-half pressure but lacked threat in attack. Colombia have now played their last friendly before facing Japan in their first group game in Russia on 19 June. 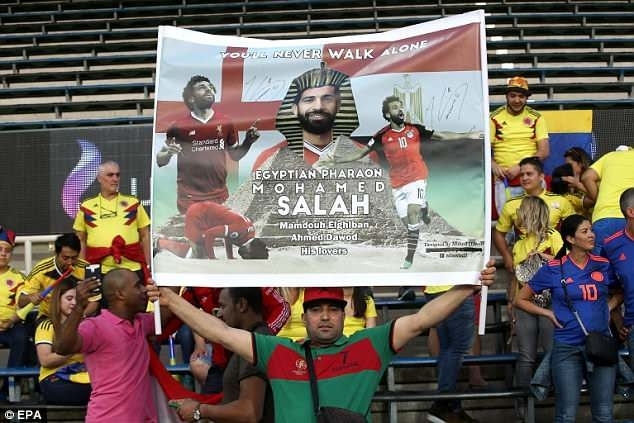 The Pharaohs play their final warm-up match in Belgium on Wednesday before opening their World Cup campaign against Uruguay on 15 June.